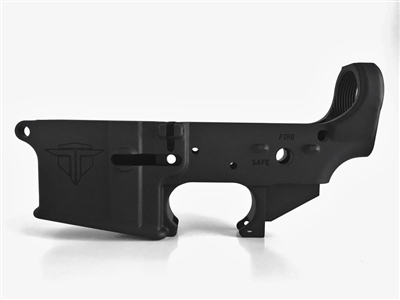 BLEMISHED- These lowers are machined to mil-spec dimensions, with the same tight fit and quality as our retail units. As with any manufacturing process, there are some that do not meet our standards. This particular batch had an issue with the logo engraving. We are offering these units with a discount to our customers. Fit, performance, and function are all unaffected. In fact, we will stand behind this product 100%, and extend our Lifetime Warranty to it. Hard to find any blemish. Awesome lower. I bought a "blemished" AR lower receiver and to be honest the defect in the logo was so minimal they could have sold it to me at full price and I wouldn't have noticed. I think that says a lot about the integrity of this company. Customer service was also very helpful as I had never previously purchased an FFL item online. They helped me get setup with my local FFL Dealer and shipped it the same day after all FFL info was faxed to them. Couldn't be happier, I will definitely be back! I was hesitant at first, but once I got this lower in hand I inspected the crap out of it. These things are milled tight! Absolutely no play with me Aero Precision upper. The anodizing on mine almost looks like black cerakote its so perfect. I loved it so much I ordered 3 more! I can't even find the blemish. 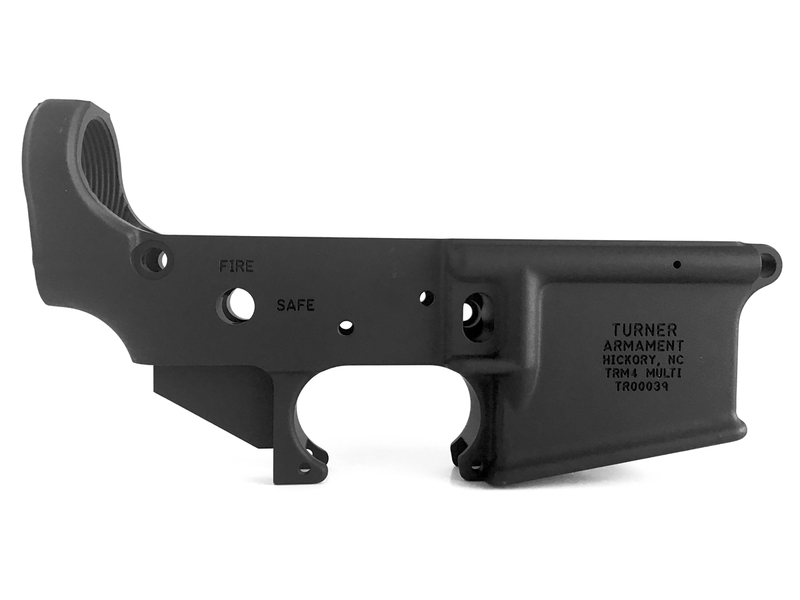 Ordered one of these lowers because I knew they shipped fast and had them in stock. My FFL had it in 2 days. They list these as blemished, but I honestly can't find a reason why. Everything fits better than most lower receivers I've used. Much tighter fit to the upper receiver. Found a new go to lower! The finish on these are incredible. Turnerarmco has a good product here.